This project was funded on 01 Mar 2016! 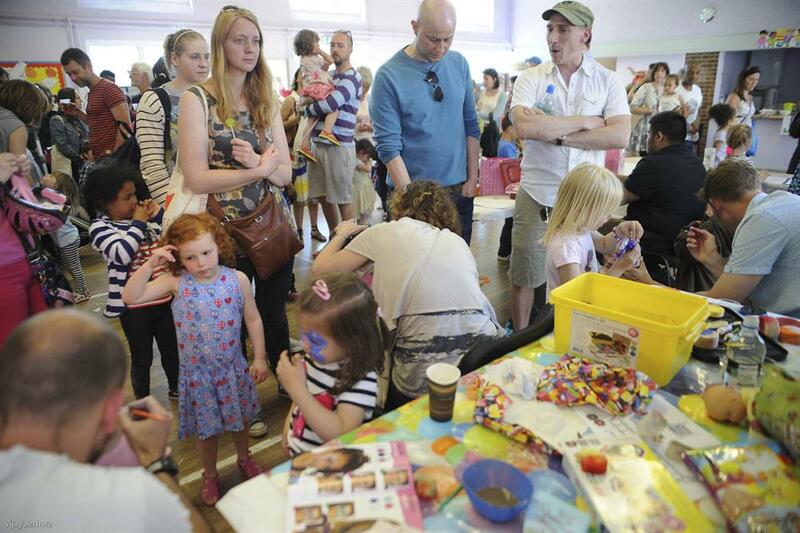 We are a group of local parents called who came together in 2013 to form the Lakes Playground Action Group. 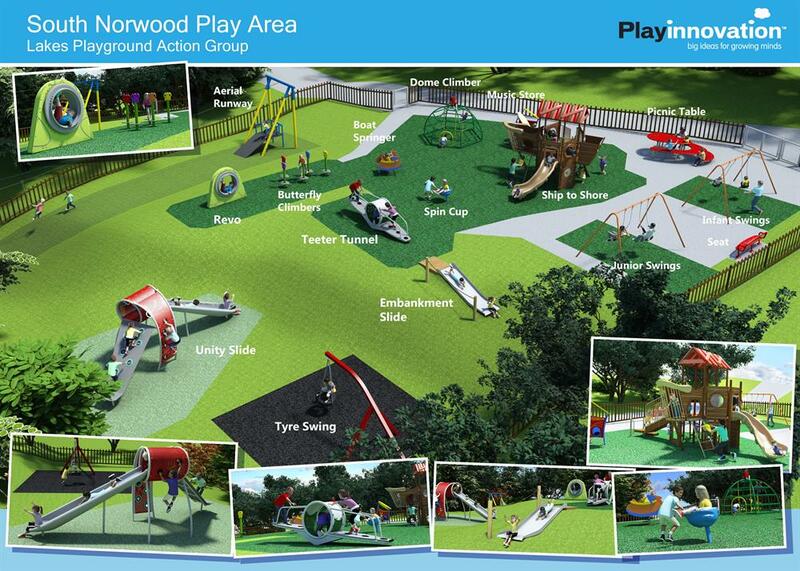 Our aim is to proactively raise funds to regenerate the much loved children’s playground at South Norwood Lake. 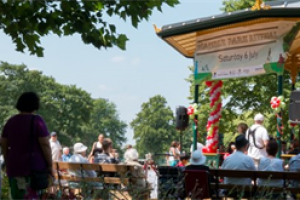 Serving the local Crystal Palace and South Norwood communities, the Lake and Grounds is a beautiful park which features the only expanse of open water in Croydon, holds the prestigious Blue Flag status and houses recreational activities including sailing, tennis and bowls. 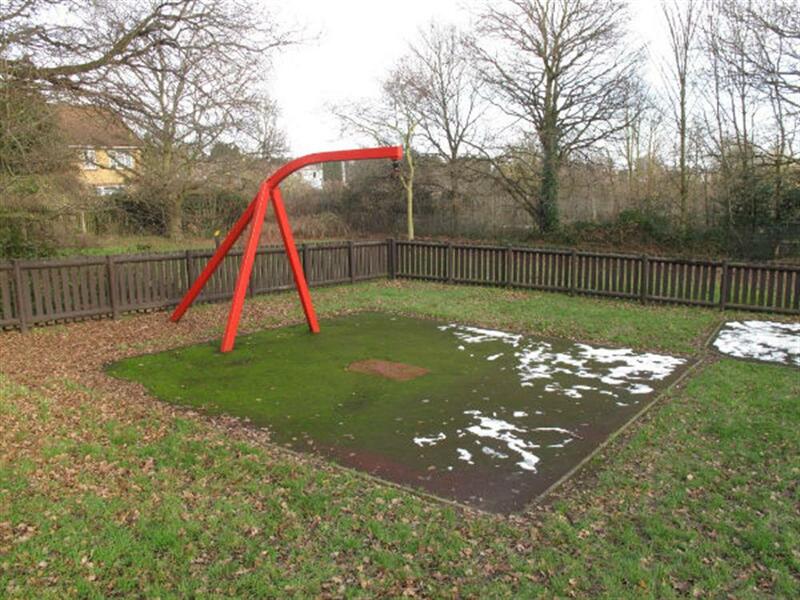 The children’s playground is well-used and enjoyed but sadly hasn’t been invested in for years, with some equipment now out of service and the rest looking tired and in need of updating. 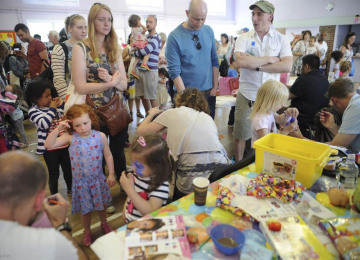 Our ambition is to create a fresh, inviting and imaginative space for children to enjoy for many years to come. We have consulted with the local community in order to create a design for a new playground which is inclusive, innovative and captures the imagination of children of all ages. From consulting with the local community it is clearly apparent that there is a need and desire to improve this space. 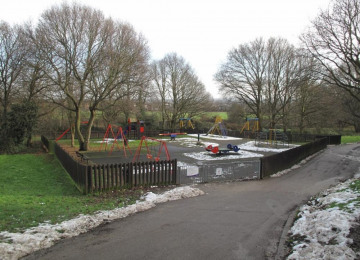 Currently the playground does not live up to the standards of its beautiful natural surroundings nor does it offer the children who use it much variety of play. 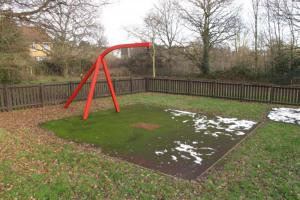 This is the only playground within a mile radious and upgrading it will offer future generations of children a fantastic space for them to exercise, socialise and use their imagination. We have been actively fundraising and applying for grants and have secured a Lloyds Bank Community grant of £2,000. The money we wish to raise with Spacehive will enable us to purchase and install some of the new equipment. 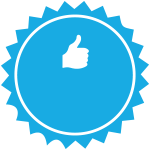 It also demonstrates our committment to the project which boosts our chances with other grant applications. 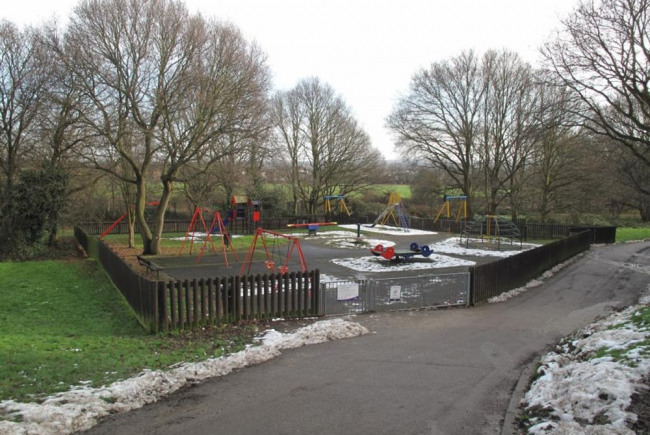 We are working with a playground consultant who has experience in applying for community funding grants and is supporting us in this process. They have also been liaising with a recommended playground designer on our behalf to design of the new site whilst using the consultation results to recommend the best pieces of equipment. Our plan is to complete the grant application process is early 2016 with a view to install new equipment from spring 2016 onwards. 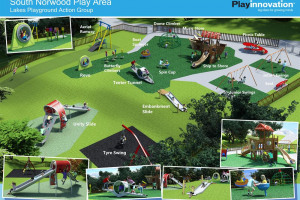 The proposed deisgn of the new playgorund can be viewed on our gallery pages. Amazing news, South Norwood Lake Playground has hit its fundraising target on Spacehive! Thank you to each and every one of our 148 backers who have so generously donated to our cause. It goes without saying that we couldn’t have done this without you and we have been truly taken aback by the support the local community has shown us. As we have now reached our target, the money you have pledged will now be taken from your bank account. 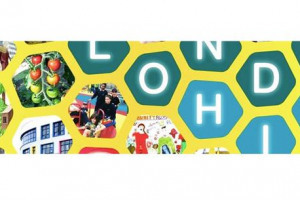 We will continue to post updates on our progress on Spacehive but please also keep an eye on the Lakes Playground Action Group Facebook page or follow us on Twitter @lakesplay for news about the regeneration of the playground. Once again thank you! The LPAG team. Serving the local Crystal Palace and South Norwood communities, the Lake and Grounds is a beautiful park which features the only expanse of open water in Croydon, holds the prestigious Blue Flag status and houses recreational activities including sailing, tennis and bowls. The children’s playground is well-used and enjoyed but sadly hasn’t been invested in for years, with some equipment now out of service and the rest looking tired and in need of updating or replacing. Our ambition is to create a fresh, imaginative and inviting space for children to enjoy for many years to come. We have consulted with the local community in order to create a design for a new playground which is inclusive, innovative and captures the imagination of children of all ages. Project Delivery Manager: Lakes Playground Action Group The Project Delivery Manager takes legal responsibility for receiving and spending the funds raised and ensuring the project is delivered. Contractor: Vanessa Potter The team responsible for building or installing the project.